A regional Rail Trails tourism strategy is underway for the Thompson Okanagan. 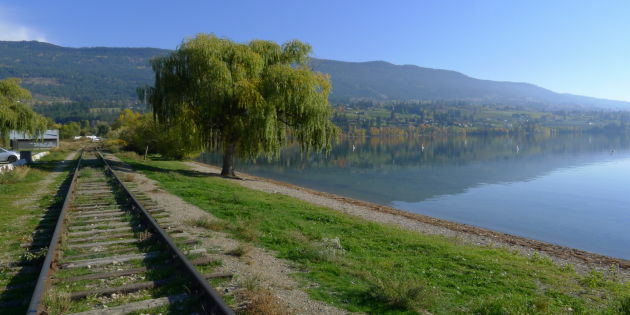 The centerpiece of the tourism strategy will be the Kettle Valley/Columbia and Western Railway rail trails routes that form the basis of the Trans Canada Trail through the region. "A tourism strategy of this nature is critical to the success of developing the Rail Trails of our region into a viable tourism product offering," says Glenn Mandziuk, President & CEO of Thompson Okanagan Tourism Association (TOTA). "The team that has been assembled to lead this process has extensive background in developing comprehensive strategies that produce results." The Rail Trails Tourism Strategy that will involve extensive industry and community consultation is scheduled to be complete by late fall 2015. The strategy will ultimately assist the regional rail trail network to be internationally export ready tourism product bookable by consumers from around the world. The rail trail products that are available throughout the Thompson Okanagan region have the potential capacity to elevate the tourism experience in both large and small communities situated along the trails and provide operators in all of those communities the opportunity to realize positive and sustainable revenue increases. 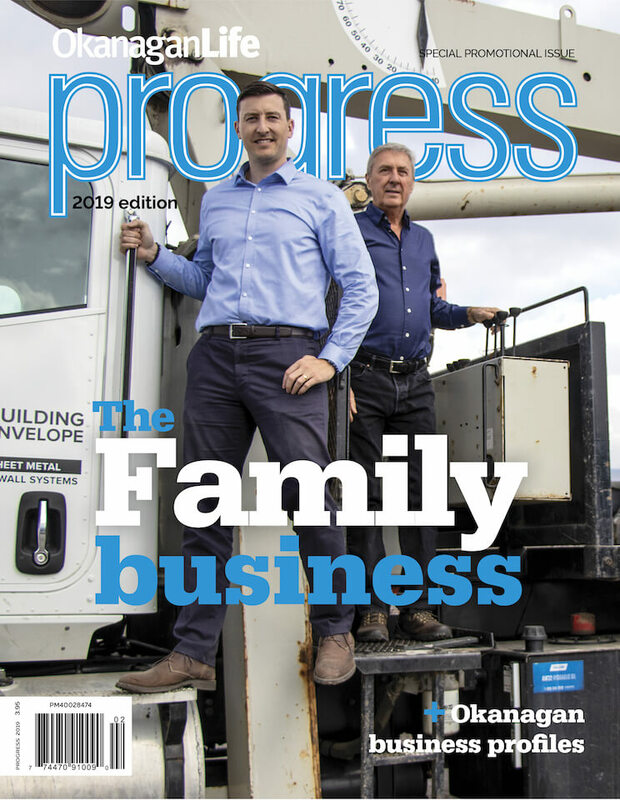 "Outdoor recreation and specifically the development of the regional Rail Trails product offer an opportunity for tourism expansion in non-peak periods and provide tourism stakeholders and communities the opportunity to participate and build their businesses along the rail trail lines," says Michael J Ballingall, Chair of TOTA. This destination development process is being led by Thompson Okanagan Tourism Association (TOTA) in association with Destination BC, Recreation Sites and Trails BC, Trails BC, Trans Canada Trail Society, British Columbia Cycling Coalition and Cyclo Touring BC Program. Leading the work is Lions Gate Consulting principal Steve Nicol. Joining Steve will be Jennifer Houiellebecq of Tourism Planning Group, Blair Baldwin of Pinnacle Consulting, and Roger Handling of Terra Firma Digital Arts.